I’m slightly mesmerised by Molton Brown Caju & Lime Body Wash bursting with little micro beads full of moisture.. if you look for long enough your eyes go weird.. like those optical illusion puzzles! Entertainment and washing! It’s a limited edition for summer, and inspired by the Brazilian cocktail, Caipirinha. I’ve never had one so I’m not sure quite how that works, but the scent is clean and predominantly limey with soapy undertones. If you’re in store, you can pick up a Brazilian Wish Bracelet to soak with the Caju & Lime Cologne (there’s also a body moisturiser); make a wish and apparently, it will come true when the bracelet falls off naturally. Oh, and do let me know if that actually happens – that really would be amazing sending it into the realms of magical beauty! 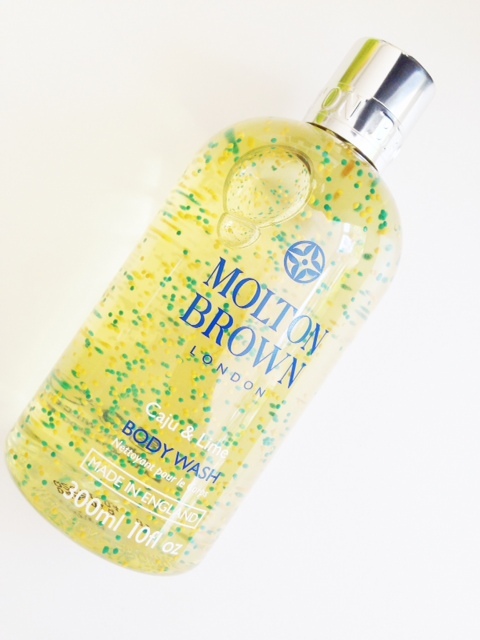 It’s pricyat £18 for a body wash, I think, but Molton Brown have really upped their game after a long time of being a little bit stale; this really is a summer treat, but I’d bypass the body lotion altogether for not bringing anything special to the party. 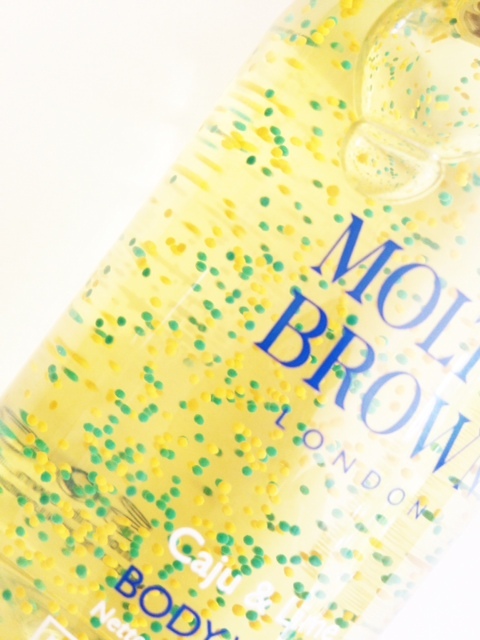 Molton Brown Caju & Lime Body Wash is HERE. 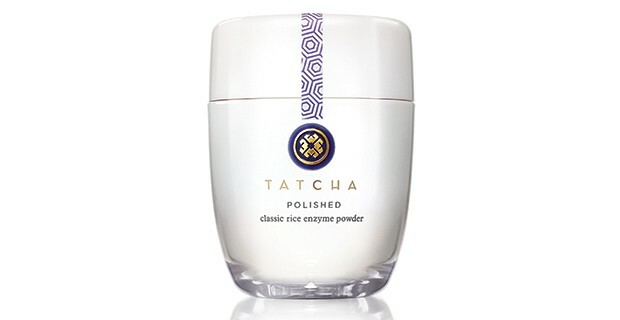 This sounds lovely, it would be the perfect hand cream scent! 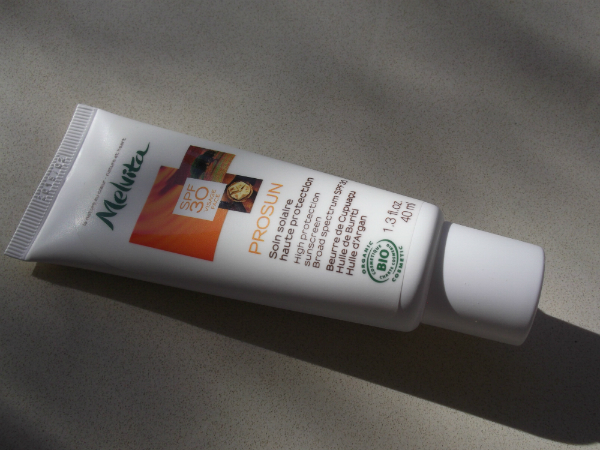 Microbeads are not great for the environment. There is a lot of research out there about how they are damaging the seas and marine life. As an avid scuba diver, I’m obviously rather concerned about microbead products. Sorry to be a buzzkill, but I just wanted to highlight the issue, in case people were unaware. You can read about it here: http://beatthemicrobead.org/en/science , though here is lots of info elsewhere on the web. Love your blog, by the way. Long time reader here. Keep up the amazing work!